Europe is such a weird and wonderful place, and there are so many things about it that continue to surprise us. So much history here is really interesting, and a great way of learning about how the world used to be. But, not only that but Europe also has fascinating politics and can provide a welcome relief from the tumultuous politics going on at home. It’s not just the different nations in Europe and the long arm of the European Union that provides interest. There are also plenty of political anomalies that make for fascinating reading as well. For instance, did you know that Europe is actually home to a fair few border anomalies? In order to properly understand this, we need to make sure we look back at the history of how this happened. 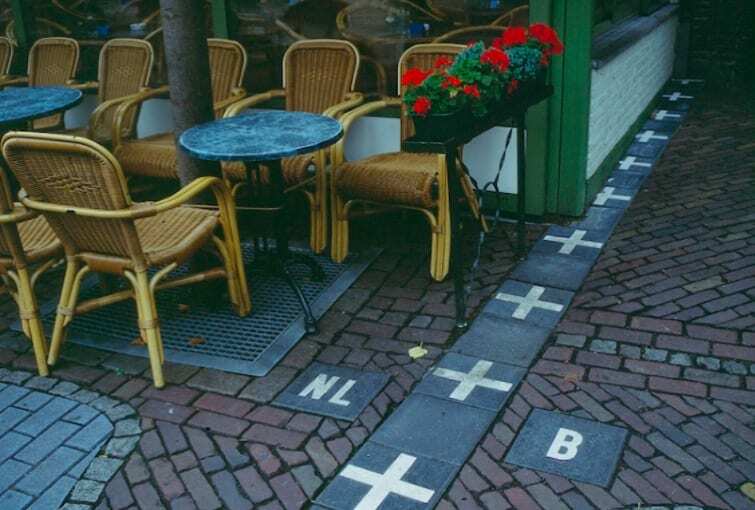 The place we’re talking about exists in a quiet corner of northern Europe and is called Baarle-Nassau. This municipality in the south of the Netherlands actually has a curious setup whereby many of the buildings here have international borders running right through them! There are countless enclaves here, and, because Baarle-Nassau sits on the border of Belgium and the Netherlands, it has caused a huge border anomaly. Well, there are some consequences of this that are actually quite cool when you think about it. For instance, you could have a couple cohabiting, who would technically be in different countries when they go to bed at night. You even get scenarios where people might choose to move the front doors of their homes in order to gain economic benefits. It also gives many of the citizens of Baarle-Nassau dual citizenship of both the Netherlands and Belgium. This complex mess can be dated back to the Middle Ages, where pockets of land were divided up between local aristocratic families. In 1831, following Belgian independence from the Netherlands, this left a complex web of property and border disputes. 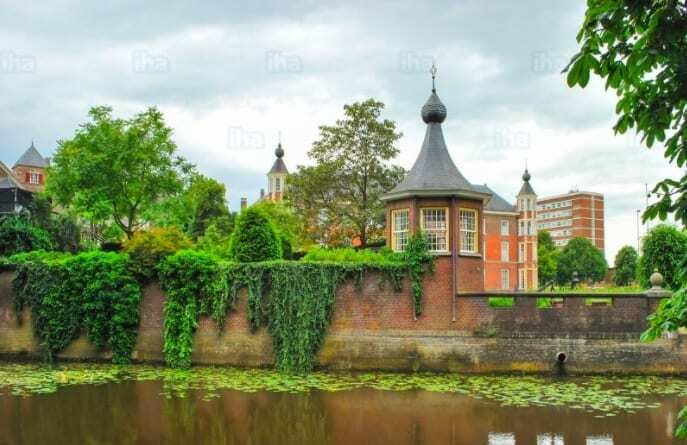 In fact, it was so complicated that the governments decide not to enforce any particular jurisdictions, and, as such, we have the curious case of Baarle-Nassau and its multiple borders. One of the best things about this place is that it shows a cultural interweaving of two different nations. Both Belgian and Dutch citizens coexist in peace and use both cultures to help their communities blossom and thrive. This should be an inspiration to all of us and is something we need to look at understanding and implementing. Even Israeli prime minister Benjamin Netanyahu has cited the municipality as an example of two nations existing peacefully together. If you ever find yourself on a tour of Europe, and you’re going to check out the Netherlands and Belgium, we reckon you should definitely head for this place. Baarle-Nassau is a beautiful and quaint part of Europe, but it is also a place of great historical and political significance, and somewhere we should all go. Experience something unique by traveling to Europe and paying a visit to Baarle-Nassau.